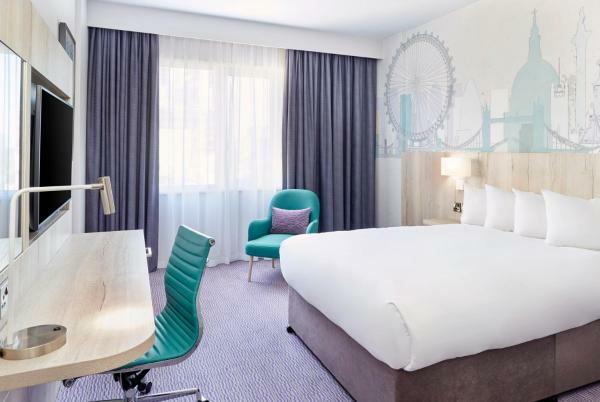 DoubleTree by Hilton London-Islington is set just off Upper Street and a 5-minute walk from Angel Tube Station and the Design Centre. 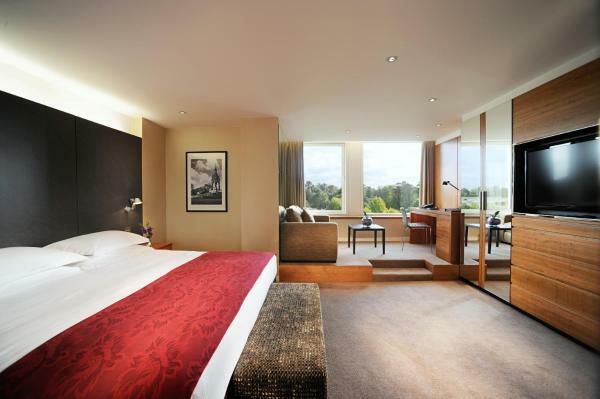 It boasts a 24-hour reception, bar and a Marco Pierre White Steakhouse. 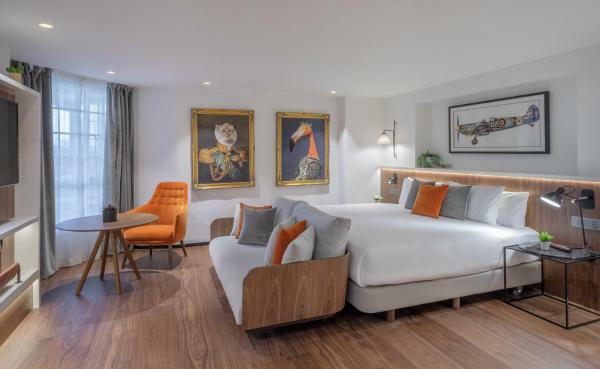 A 10-minute walk from Royal Albert Hall, this 5-star Kensington hotel has spectacular London views, a 3 AA Rosette Chinese restaurant and a 24-hour health club. 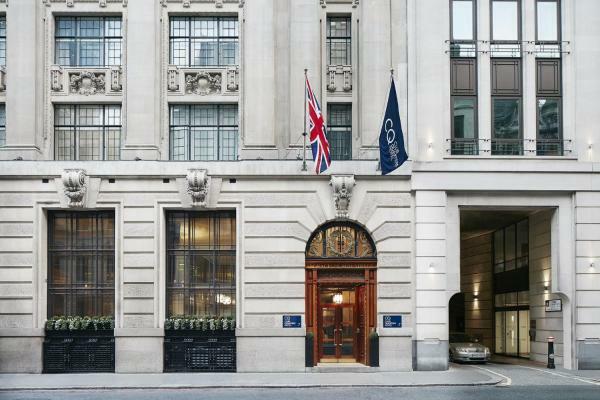 This exclusive 4-star hotel is in the City, London's historic financial centre. 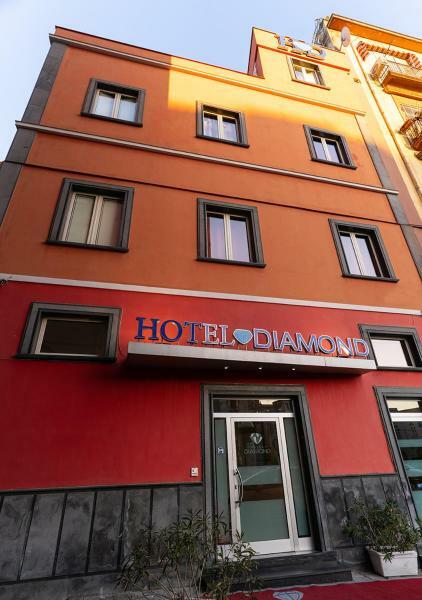 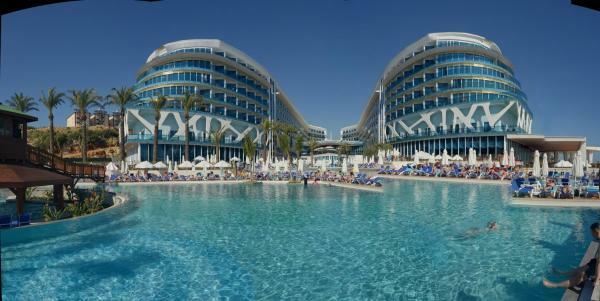 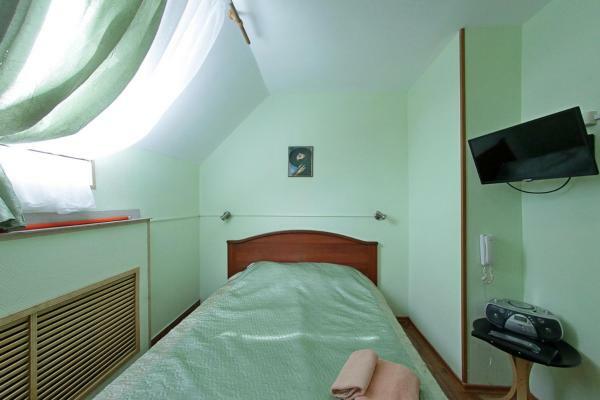 It has free Wi-Fi and air-conditioned rooms in 4 different sizes. 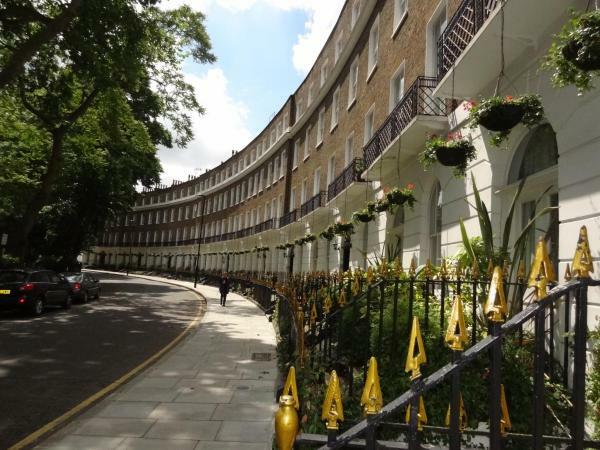 Both Monument and Bank London underground stations are 400 metres away. 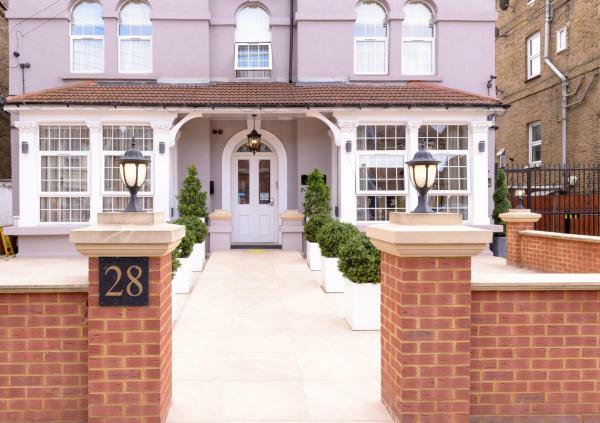 Imperial Guest House is situated 400 metres from Hounslow Central underground station, 6.2 km from Heathrow, with a 10 minute connection via the tube. 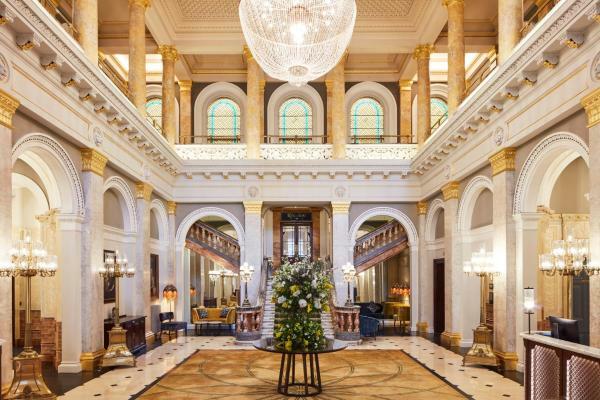 Central London is 30 minutes away on the underground. 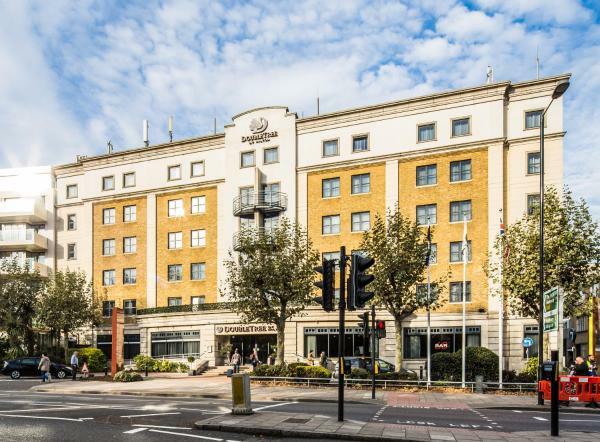 Located in the leafy Maida Vale neighbourhood, this modern hotel is 6 minutes’ walk from Kilburn Park Tube Station (on the Bakerloo Line), providing access to central London stops including Oxford Circus and Piccadilly Circus within 15 minutes. 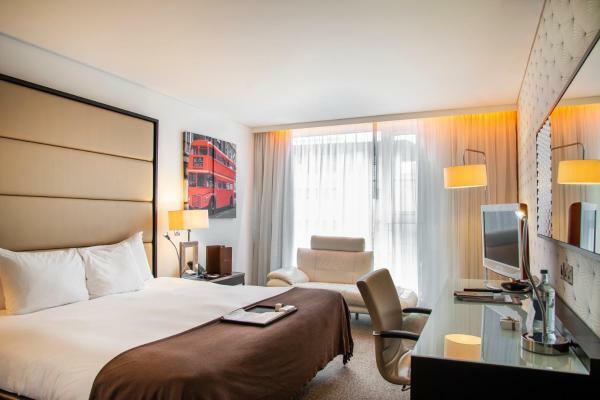 Next to Regent's Park and 1 mile from Camden Town, Meliá White House offers luxurious rooms and an award-winning Spanish restaurant and Dry Martini cocktail bar. 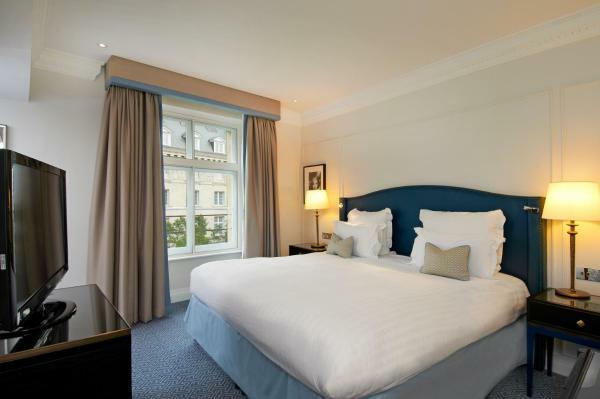 The Waldorf Hilton is situated in London's West End, 150 metres from The Royal Opera House. 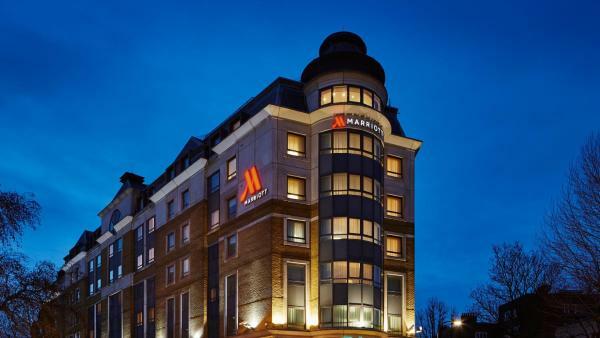 It boasts spacious, elegant rooms, a chandelier-lit restaurant, and a fitness club. 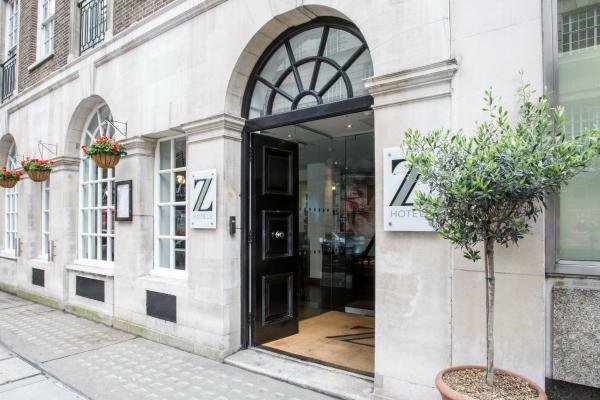 The Studios2Let Apartments offer modern accommodation, just 500 metres from Kings Cross Station. 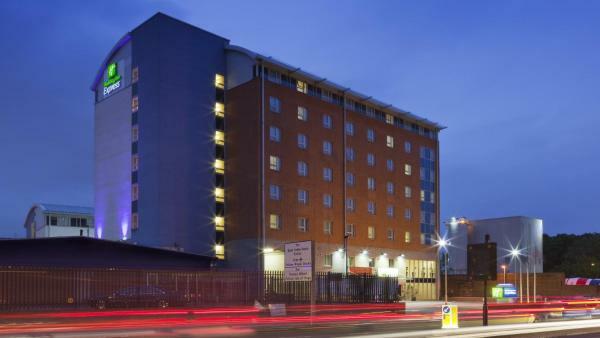 The smart apartments feature free internet, fully equipped kitchens and lounges with flat-screen Sky TVs. 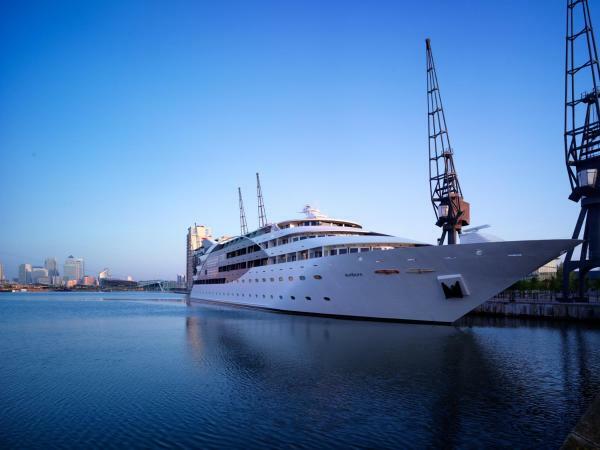 Located less than a minute's walk from ExCeL London, the Sunborn London is a floating super-yacht hotel boasting free Wi-Fi access, a bar and a restaurant.